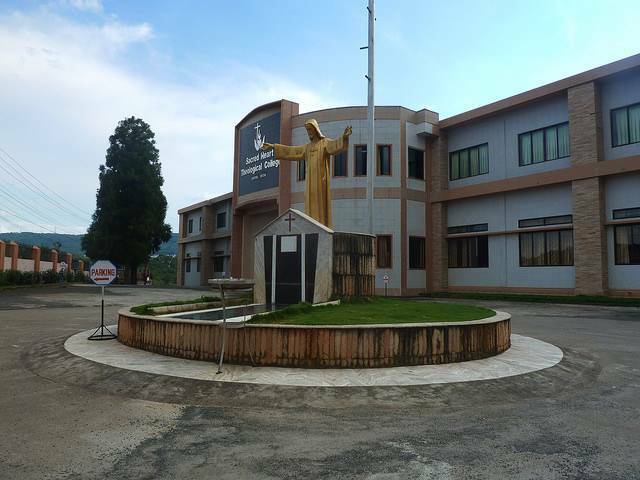 Don Bosco Centre for Indigenous Cultures is a 7 storey, is an institution that combines within itself a museum, a research center as well as a publication centre for promoting and preserving the rich cultural heritage of the North East India. This center show cases exhibits, figures, paintings and cultural artefact for visitors in 17 galleries throughout the building. Museum remains closed on Sundays.